PLUMED is a plugin that works with a large number of molecular dynamics codes (Codes interfaced with PLUMED ). It can be used to analyze features of the dynamics on-the-fly or to perform a wide variety of free energy methods. PLUMED can also work as a Command Line Tools to perform analysis on trajectories saved in most of the existing formats. If PLUMED is useful for your work please read and cite , if you are interested in the PLUMED 1 original publication please read and cite  . 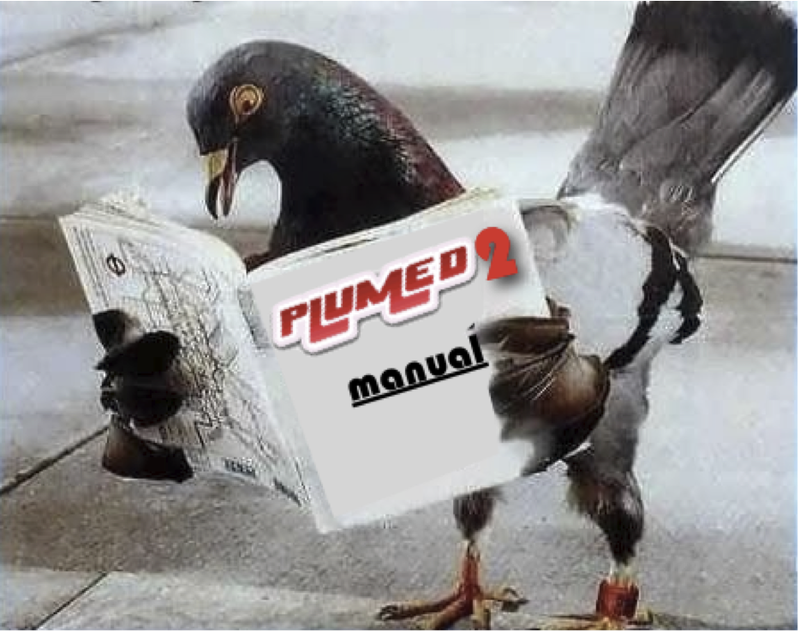 To follow the development of PLUMED 2, you can look at the detailed Change Log . To install PLUMED, see this page: Installation , while in Getting Started you can find a brief introduction on how to write your first PLUMED input file. Tutorials are available to introduce basic as well as more advanced features of PLUMED. This manual has been compiled from PLUMED version 2.6.0-dev (git version: 5a6ad8f ). Manual built on Travis CI for branch master. This is the user manual - if you want to modify PLUMED or to understand how it works internally, have a look at the developer manual . An experimental PDF copy of this manual can be found here, but the html documentation should be considered as the official one. The PDF version has some known issue (e.g. some links are not working properly and images are not correctly included). The goal of the PDF manual is to allow people to download a full copy on the documentation for offline access and to perform easily full-text searches. Notice that the manual is updated very frequently (sometime more than once per week), so keep your local version of the PDF manual up to date. Since the PDF manual is 200+ pages and is continuously updated, please do not print it! ESPResSo, in a version that has been patched with PLUMED can be found here. OpenMM, using the openmmp-plumed plugin. OpenPathSampling, using the PLUMED Wrapper for OpenPathSampling.